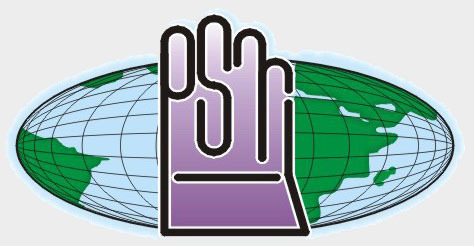 We can supply you all kind of work gloves. 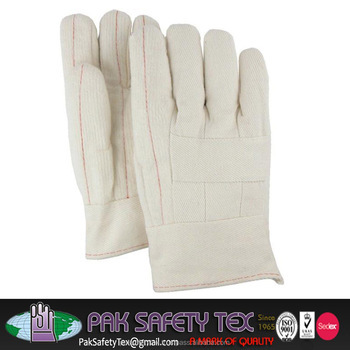 We Pak Safety Tex Manufacurer of All Kinds Of Hot Mill And Heat Resistant And Flame Retardant Gloves. Terry Gloves, Double Palm With Canvas Cuff Or As Per Customization Requires.